The secret to Arika Kane’s success lies in her individuality, passion and uniqueness. She sings what she feels from her heart and soul and it stands strong in the integrity of her music. “Substance” is how she describes it. Now, with the release of her aptly-titled sophomore album, “Substance,” Arika emerges as a confident artist who is ready to lay it on the line. This time, it’s all about originality. 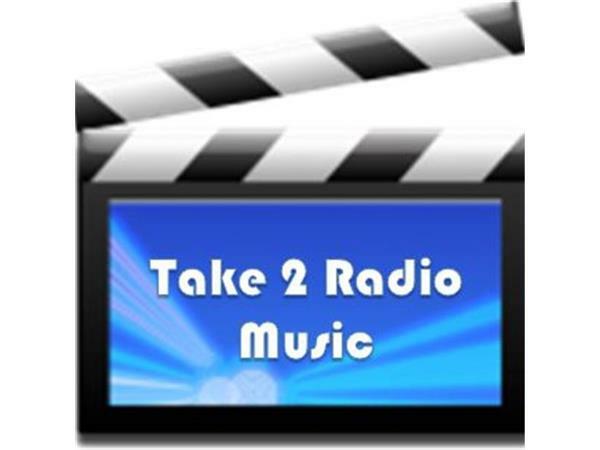 Find out more about Arika and her music when she joins Take 2 Radio Music on Wednesday, Aug. 20th at 3pm eastern time! 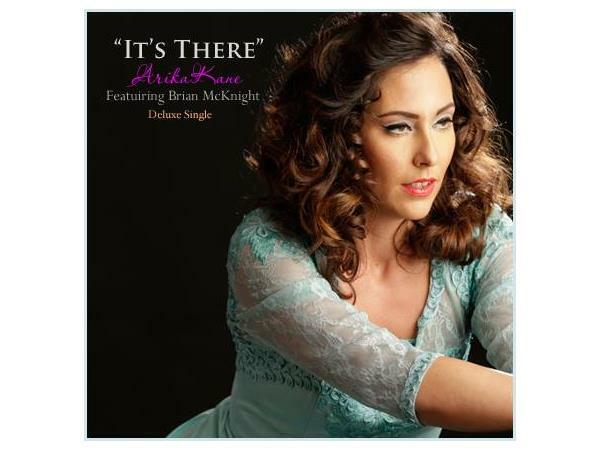 You will also hear some of Arika's music including her hit single "It's There" a duet with Brian McKnight!